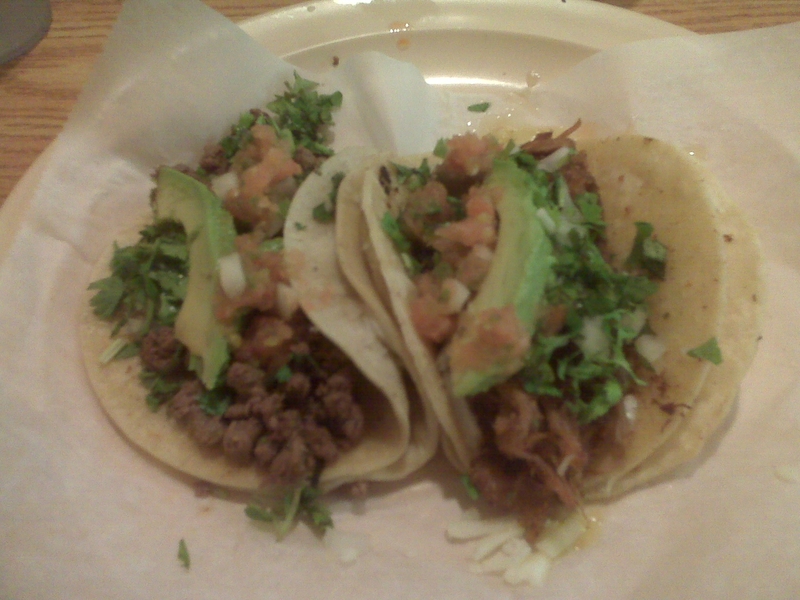 Restaurant Review: Taqueria El Amigo, Waltham, MA. This entry was posted in Reviews and tagged authentic, boston, cheap, dinner, food, hidden gem, mexican, tacos, waltham by reneeh. Bookmark the permalink. Looks awesome! I love hole-in-the-wall type places and Waltham has some awesome eats!